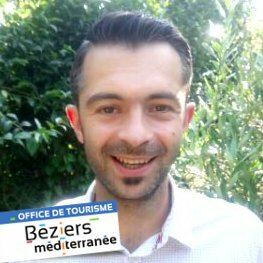 Meet a Greeter - Béziers Méditerranée Greeters, un autre tourisme ! 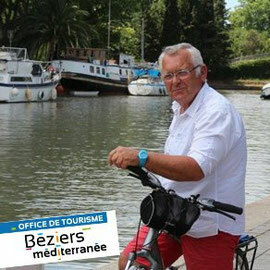 Chief of the Transportation service of Béziers metropolitan area, Laurent nevertheless know how to use his feet! 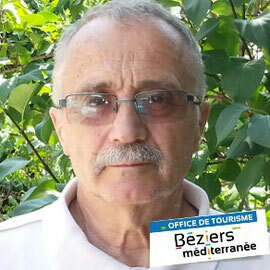 He will take you, running or on a bike, through a 2 hours tour of our best places of interest. Place Canterellette, the Canalet, and the 9 locks won't be any secret anymore! Grab some shoes and follow him! Register for a run/ride with Laurent ! Meet Camille on the seaside ! 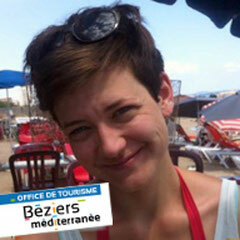 Native of Béziers, Camille is passionate about History, but also is a sport addict : marathon, football or rugby, as well as many other sports. 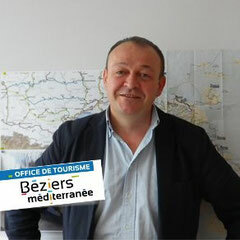 He will offer you to discover and appreciate Béziers, its culture and its heritage. If you love sports as much as he does : he will take you to visit the major sites, but running rather than walking ! Sign up to meet Jean ! - the protected site of the Orpellieres, a nature reserve for the flora and fauna of saline soils on the unspoiled left bank. - the mouth of the Orb river and the maritime heritage. The visit is also an opportunity to exchange with the locals. Meet Denis on the harbor ! 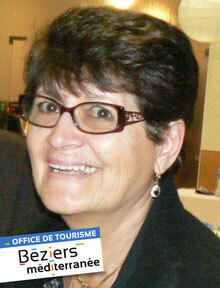 Retired from the hotel and tourism business, Liliane has a sense of hospitality! 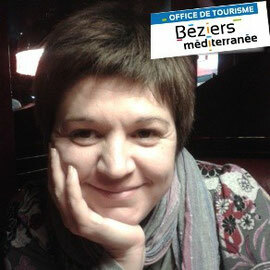 She is passionate about gastronomy, winemaking and everything related to it. In a region where life is good, where the sea meets the mountains, she will help you discover Béziers and its surroundings through unusual and varied vineyards, each one steeped in history. You will share with her some " Food and Wine " accords in a friendly and cheerful atmosphere. With her, discover these beautiful places and flavours! Go for a gourmet walk with Liliane!